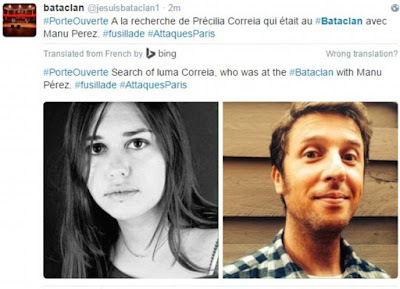 Distraught family and friends have launched a desperate search for loved ones feared dead in the ISIS Paris massacre. At least 127 people have killed and more than 300 taken to hospital after eight militants carried out a series of co-ordinated attacks across the French capital. 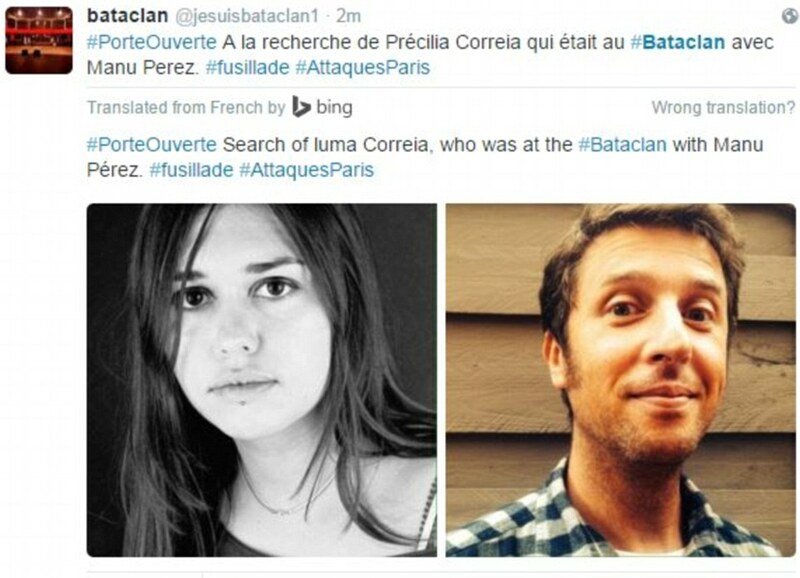 Parents have been taking to Twitter in the hope of finding news of their missing children while mourners across Paris and the world held vigils for the dead. 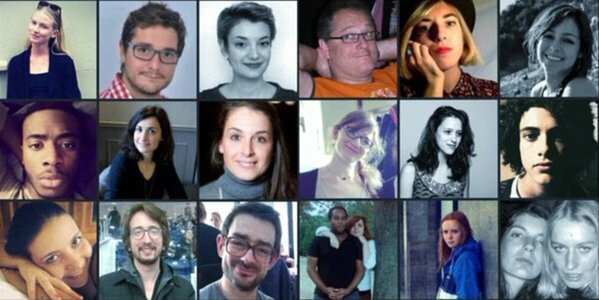 Many of those missing were at the Bataclan concert hall last night, where as many as 80 people were shot dead during a heavy metal gig by US band, Eagles of Death. 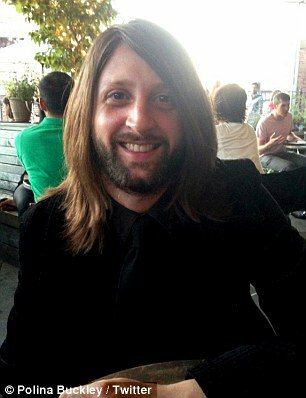 Among them was Nick Alexander(pictured above)was with his American girlfriend Helen Wilson when gunman stormed the complex before blowing themselves up. 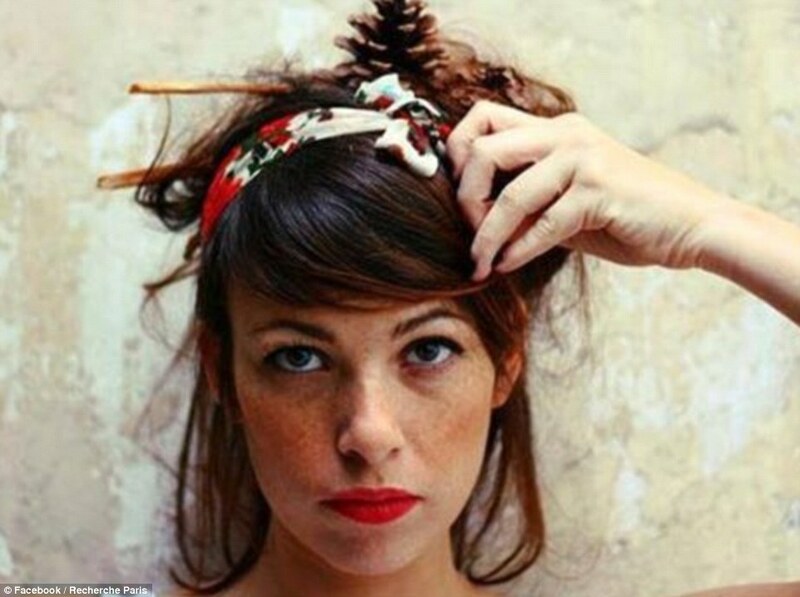 She told how they were forced to lie on the ground as every time anyone moved they were shot. But he was fatally wounded when someone attracted the gunman's attention while trying to make a break for freedom. Helen was left desperately trying to resuscitate him while the gunmen lurked 'in the shadows' - but was carried out without knowing if he survived.